The Fountain Hawes have a lot of happy customers. 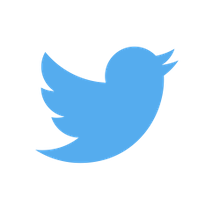 Have a look at what some have had to say about their stay with us. We are always keen to hear feedback from our customers. 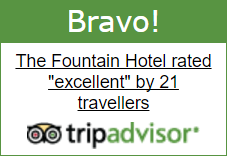 Why not leave us a testimonial and let us know about your visit at the The Fountain.